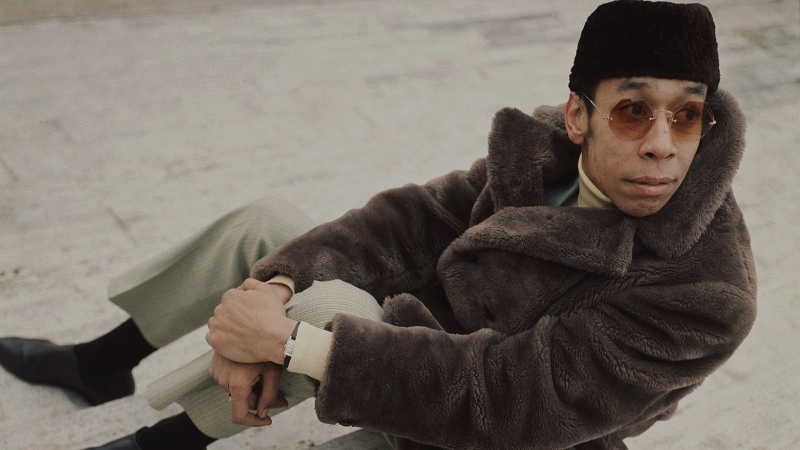 Murdered at the age of 33 by his common-law wife Helen, legendary jazz trumpeter Lee Morgan is the subject of I Called Him Morgan (2016), the second film by Swedish director Kasper Collin. Carefully guiding viewers through the years, months, and days leading to Lee's death on February 19, 1972, I Called Him Morgan is half biopic and half retrospective: combining recent video interviews with Lee's contemporaries and a lengthy 1996 audio interview with Helen (who, eerily enough, died just one month later), it paints a detailed picture of Lee's short but extremely prolific career. The film's commitment to detail is admirable. 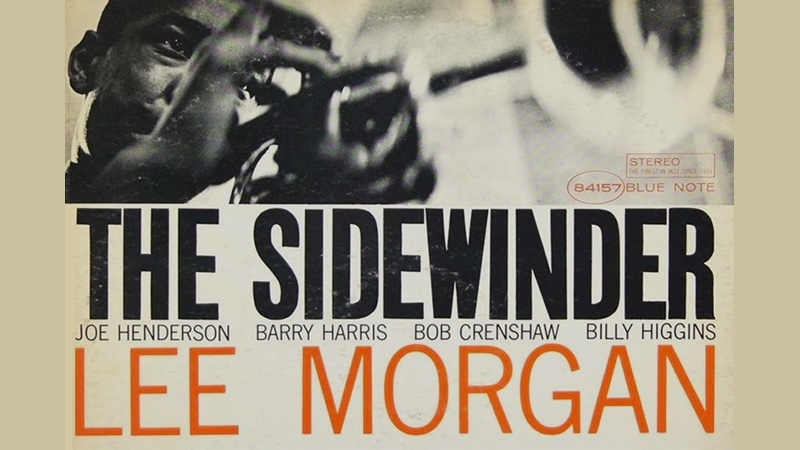 I Called Him Morgan attains an almost spiritual connection to its subject matter, marrying a great amount of context and detail with Lee's music while attempting to balance both sides of an extremely complicated story. Lee is presented as a fiercely talented young musician, respected among his peers while battling heroin addiction for much of his adult life. Meanwhile, Helen -- 13 years his senior, 46 when she killed him a decade into their relationship, and almost 70 during the audio interview -- was a teenage mother who abandoned her children, was married and widowed by 19, moved to New York, loved to cook, and described her first encounter with Lee as not unlike rescuing a stray dog in the middle of winter. Theirs was an extremely complicated and turbulent relationship that self-destructed in a burst of jealousy brought on by Lee's not-so-secret affair with another woman. It's a tragic and sordid tale that, thankfully, doesn't lean too heavily on either side while reminding us that Lee's music is the primary reason for its existence. And not just Lee's music, but his stage presence: as recounted by fellow musicians including saxophonists Wayne Shorter, Bennie Maupin, and Billy Harper; bassist Larry Ridley; and drummer Charli Persip (most of whom played with Morgan), he's remembered as an extremely committed and fiery performer who, at times, let the pressures of sudden fame negatively impact his personal life. Yet unlike the unexpected and senseless murder at its core, the 1996 interview with Helen is almost serendipitous: it was conducted by jazz historian Larry Reni Thomas, who just happened to meet the elderly woman when she enrolled in his class. Their random but fruitful encounter is taken several steps further by the careful structure, materials, and craftsmanship of Collin's documentary. 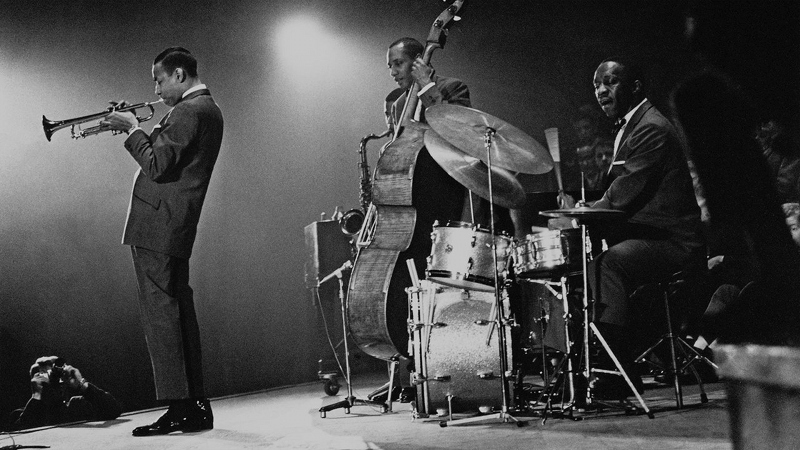 As a whole, I Called Him Morgan is required music for jazz fans but perfectly accessible to outsiders -- if you don't know Miles Davis from Charlie Parker, don't feel intimidated by this one. FilmRise presents I Called Him Morgan on DVD and Blu-ray (sadly, the latter was not available for review), although it's disappointingly more of a movie-only disc than the well-rounded release that this movie really deserves. Luckily, it at least looks and sounds great for a standard-definition release of this modestly budgeted film, although I wouldn't blame first-time viewers for streaming it on Netflix first. Presented in its original 1.78:1 aspect ratio, this 480p transfer of I Called Him Morgan is a notch above most genre entries, partially since the recent interviews are carefully shot with great lighting and compositions. Color reproduction is accurate, as are the crisp scans of vintage photographs and newspaper clips that even look good in standard definition, whether you've got an upscaling player or not. (A Blu-ray is also available, though none were sent out for review.) That's not to say that there aren't a few small bumps along the way, of course: some the older footage has likely been zoomed and cropped to fit a 16x9 frame, while a few of these brief segments are already of limited quality with mild print damage, compression artifacts, black crush, and more, although these are likely source material issues and nothing more. Either way, I Called Him Morgan is obviously a well-produced documentary that looks very impressive on DVD. NOTE: The promotional images on this page do not represent the title under review. The audio is presented in Dolby Digital 5.1 Surround with a 2.0 Stereo option, neither of which have any trouble handling the source material. Dialogue and front-channel effects are quite clear, while surround activity fills out music cues and gives the interviews and other footage a subtle boost. Overall, a fine effort that falls in line with what you'd expect from a documentary of this type, while the occasional source-related issues are easily overlooked. Optional English subtitles are included during the film -- some are forced, especially during the audio interview with Helen Morgan. The plain-wrap menu designs feature simple navigation and quick loading time, with separate access to chapter selection and audio/subtitle setup. This one-disc release is housed in an eco-friendly keepcase with poster-themed artwork and no inserts. No bonus features are included, either -- not even the film's trailer. A missed opportunity! From a historical perspective, Kasper Collin's I Called Him Morgan excels for both its interesting subject matter and strong commitment to bringing viewers back to the era in which it happened. Combining a handful of recently-shot interviews with invaluable vintage clips (including a lengthy audio interview with Helen Morgan, recorded just one month before her death in 1996), there's a lot of first-hand insight and it's relayed in a captivating, well-structured manner. FilmRise's DVD doesn't provide much beyond a solid A/V presentation -- which is presumably better if you opt for the Blu-ray -- as the lack of bonus features makes this disc something of a missed opportunity. 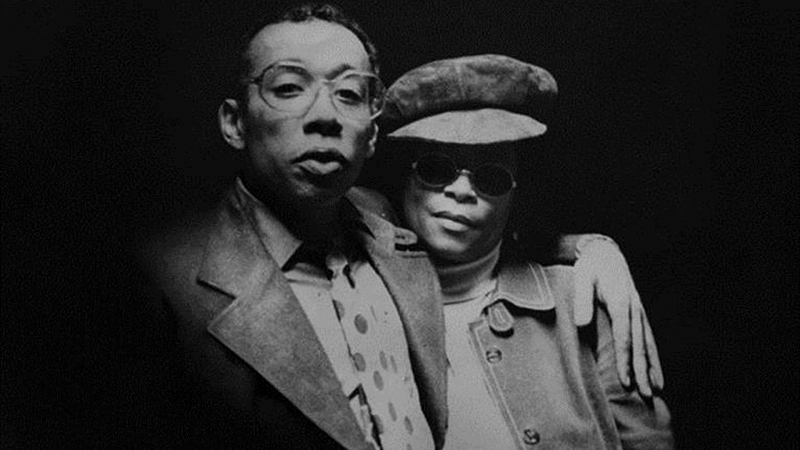 But it's still worth checking out, whether you're a die-hard fan of Lee Morgan or completely new to his tragically short life and career. Recommended.